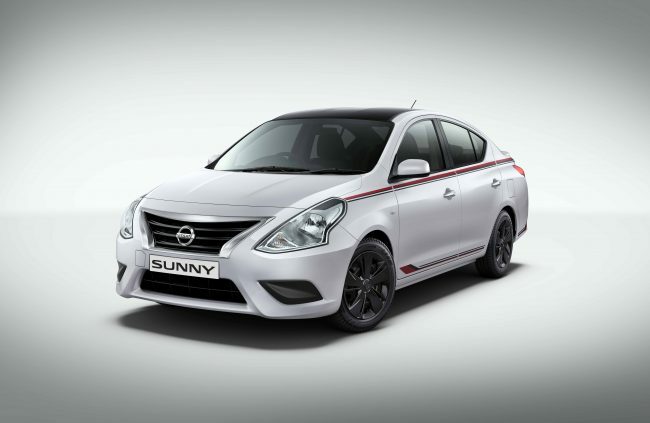 Nissan India today launched the Sunny Special Edition. This premium sedan now has been refreshed and comes with stylish black roof wrap, new body decals and black wheel covers with new rear spoilers. The Sunny Special Edition will be available at INR 8.48 Lakh. The Sunny Special Edition is available in two powertrains – 1.5-litre diesel and petrol engines. The petrol engine is paired with X-Tronic CVT (Continuously Variable Transmission), while the 1.5-litre diesel is paired with a 5-speed manual transmission. Dual Airbags, Speed-sensing Door Lock and Driver Seat Belt Reminder come as standard across all variants. 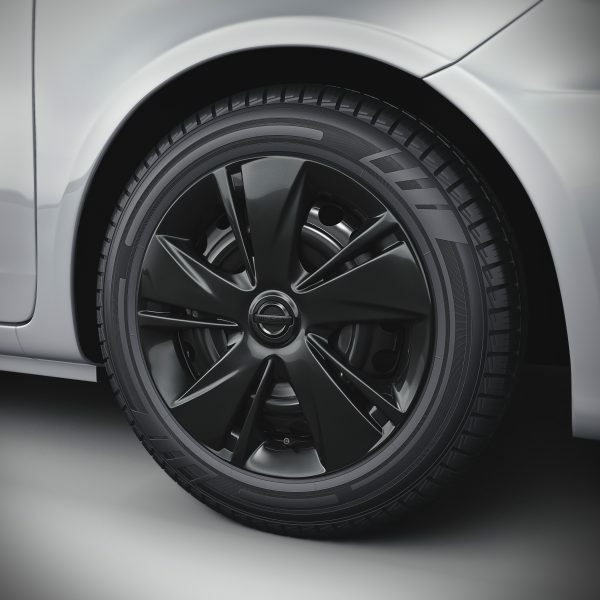 It is also equipped with the More Advanced and Intelligent NissanConnect, an integrated connected car technology, with more than 50 features, for best-in-class security and convenience. 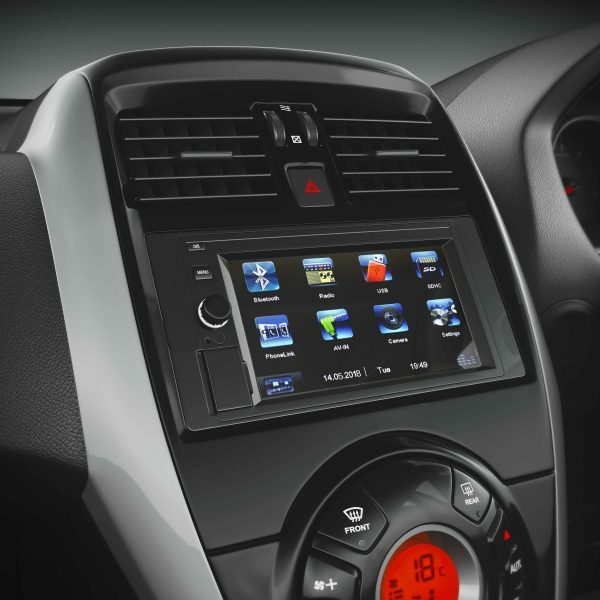 The Limited Edition also has a built-in 6.2’’ touchscreen AVN with Phone mirroring for enhanced infotainment. It has features like geo-fencing, speed alert, curfew alert, nearby pit-stops, Locate My Car and Share My Car Location address for the safety and car security concerns, along with the well-being of drivers. It also boasts of Keyless entry and push-stop-start via intelligent Key, and ‘Lead Me to Car’ which guides passengers to their cars.